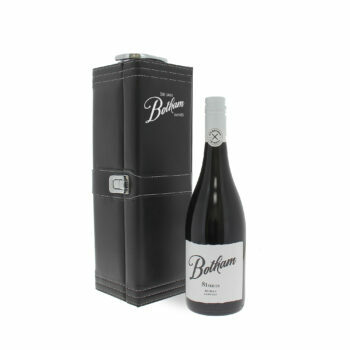 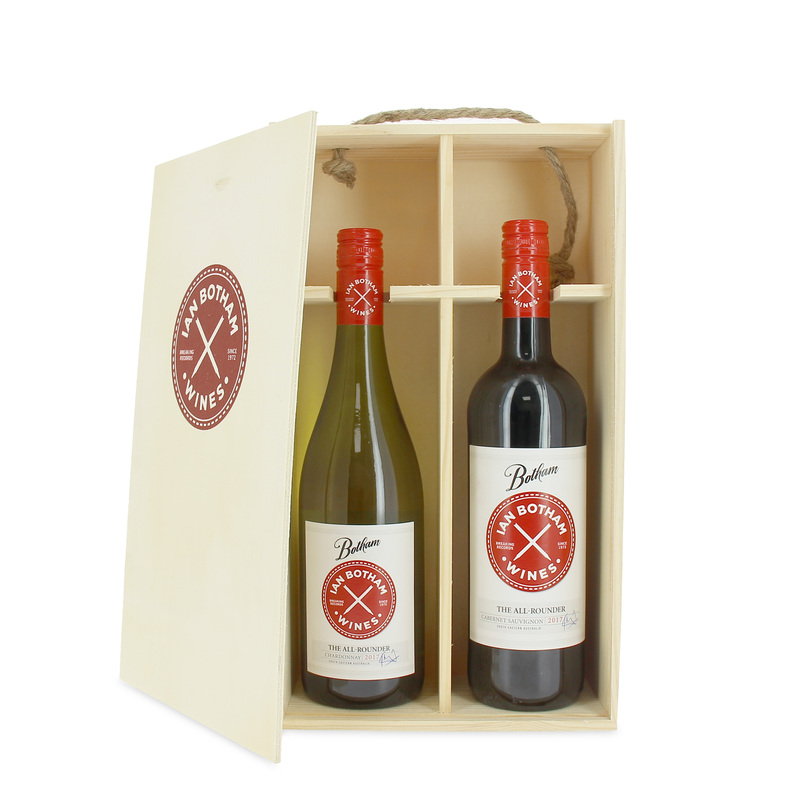 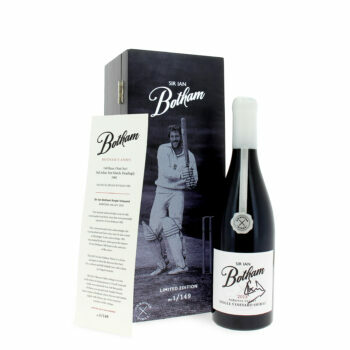 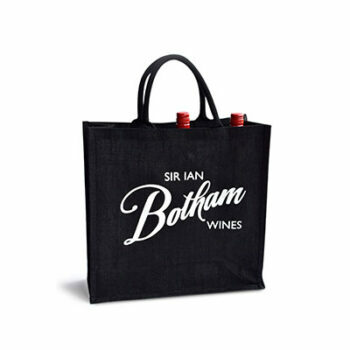 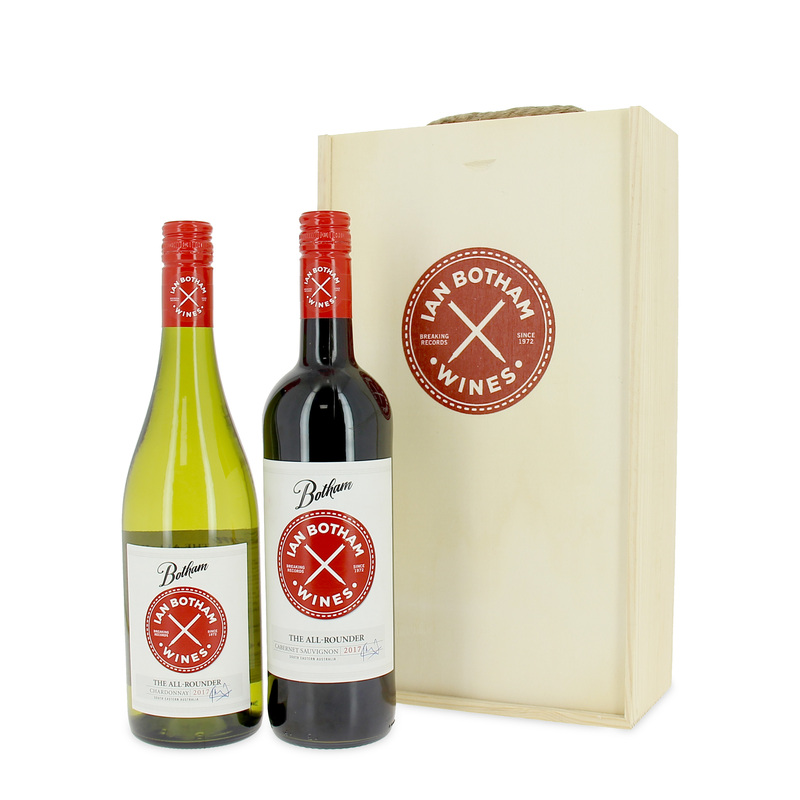 This twin pack includes the All Rounder Cabernet Sauvignon and Chardonnay and comes packaged in a stunning hand embossed wooden gift box with the brilliant red All Rounder logo , This will make a very special gift. 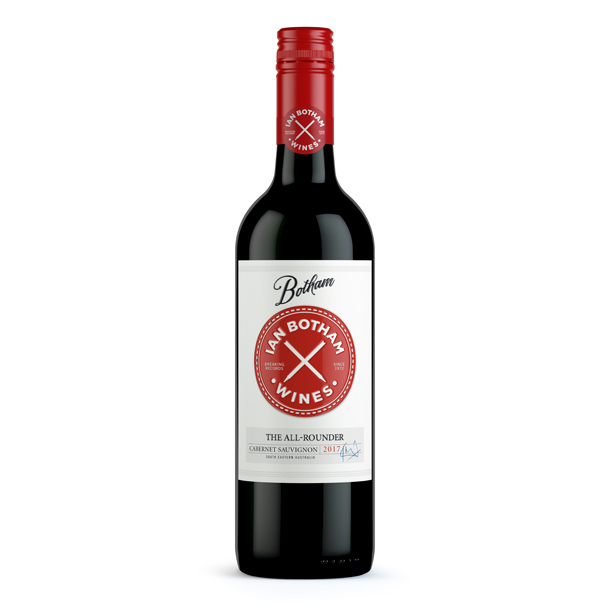 The Cabernet Sauvignon is a full bodied wine with a rich depth of dark red fruits and red berry flavours combined with earthy spice and hints of mint. 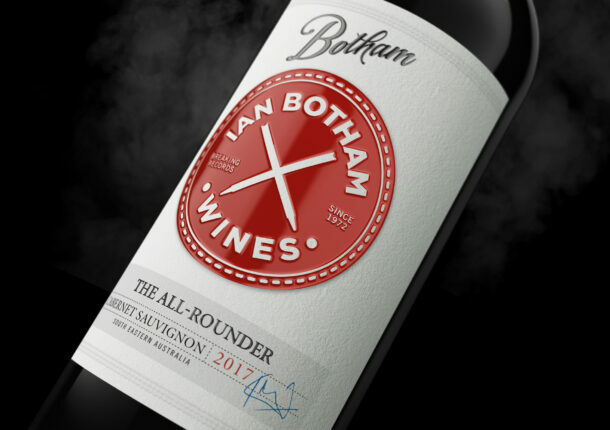 Well balanced fine grainy tannin adds complexity and a balanced finish with lingering distinctive fruit. 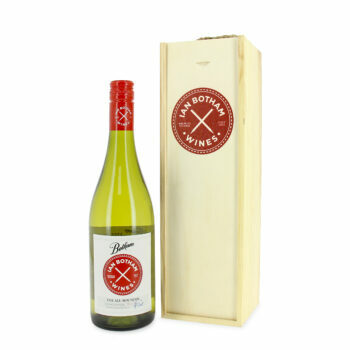 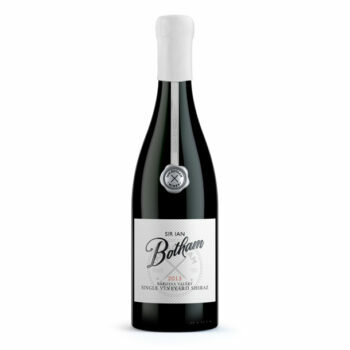 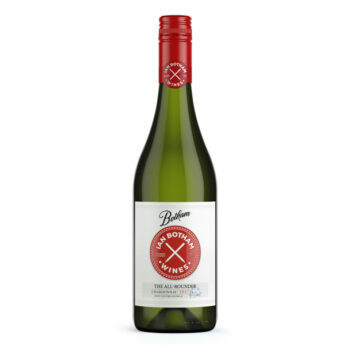 The Chardonnay is a medium to full bodied wine with a rich fruit profile and weight. On the palate, flavours of grapefruit, citrus and peach are combined with a well balanced acidity to produce an elegant style of Chardonnay with a good length and finish.